These are the words of an employee of the Peter Island Resort and Spa. 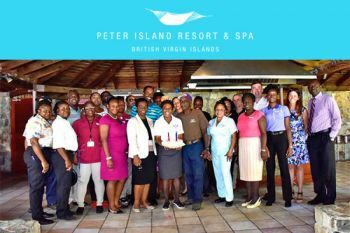 According to the employee, staff are not sure about any benefit packages or severance pay at this time neither were they assured of being rehired whenever the private island resort gets back into operation. “I can tell you that I totally blanked out in the meeting when they made the announcement. It was as if I didn’t hear nothing else although I was kind of expecting this. It still hit me and many others hard,” said the woman who is a VIslander. “Many of my good colleagues have to go back to their country and it’s really sad but what can we do? This is the reality of the situation. I am from here and it’s tough for me now so I could only imagine,” she added. On the other side of things, Peter Island said in a public electronic release that they are dependent on the local Government’s progress to resume their operations. 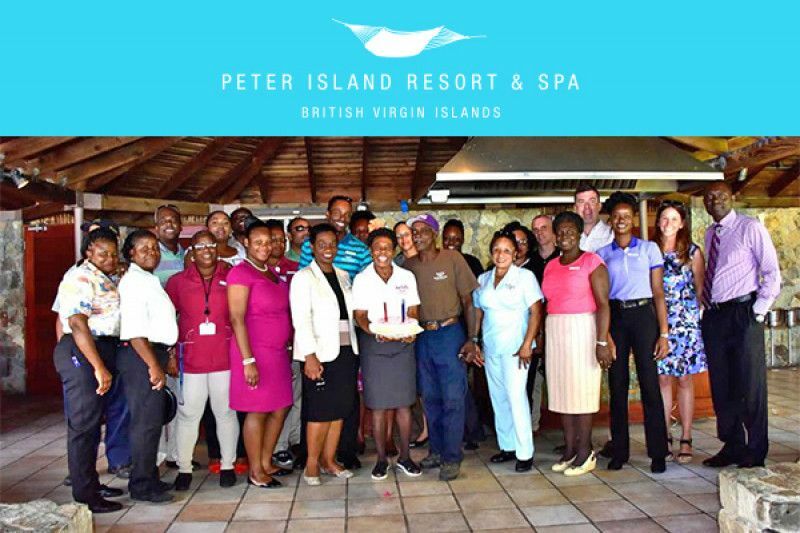 “We do not have a reopen date yet as this will depend on the progress of the BVI government to restore normal operations, the return of staff, and our rebuild. The combination of these factors will be the basis of our eventual reopen date,” said the resort’s management. Go to the Minister for what. People please wake up! When you need to get away for pampering and relaxing, Peter Island is the place to go. 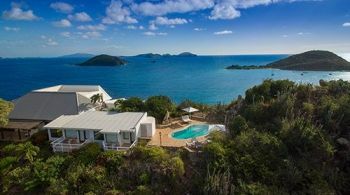 Please hurry and get Peter Island running ASAP. The nicest people works there and they treat the guest like Royalty. I am so sorry for the employees. It is so sad. The two most important thing in this recovery from a humanitarian and Normalizing view are HEALTH and JOBs. No Jobs create sickness. Our government needs to look into the Job lay off issue and help these places reopen as soon as possible. . Government is also losing millions in tax, social security and NHI revenues.. Get serious my government make Jobs a top priority. feel bad for these people. Any locals in the group? Does it @#$% matter you biased idiot? But people are people and their livelihoods is what matters, please stop, discrimimating, they did a whole lot more than most if not all of the hotels who canned their workers first hand! I may have not liked some of the personal management style of some of their managers who came across as arrogant, but their owners are wonderful people. The good thing is that they called a meeting and explain and give staff the chance to ask questions. Some other companies u show up to work and you get a letter from HR saying u have been laid off effective today. Total disrespect. At lease Peter Island show respect, the hotel is really destroyed.. They paid their workers up to December thou they were home from the Hurricane and They still manage yo keep a few staff.They tried. Its a sad and unfortunate situation. Was anyone from labour dept was present at the meeting..? The Premier knew about this from a while now and didn't warn his people.